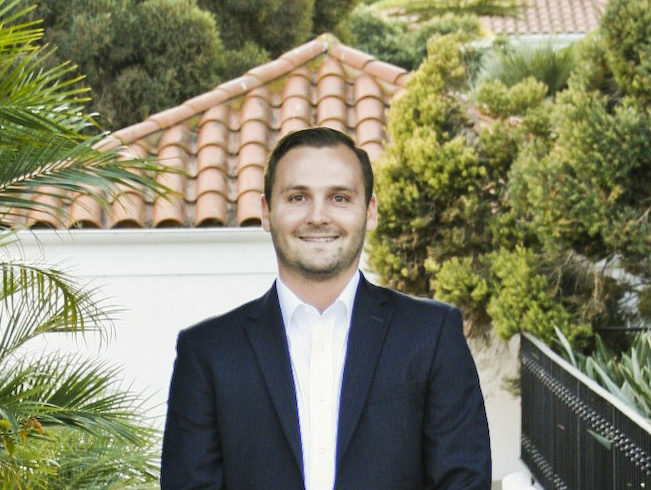 Jake Towers is passionate about making his clients’ interests his top priority – while providing them with the best customer service experience possible. Jake brings 10 years of customer service experience to DG Funding–managing for his father’s appliance repair company since he was 15 in New York. Jake’s ambitious work ethic and commitment to his clients makes him an excellent leader and partner in facilitating the home loan process. 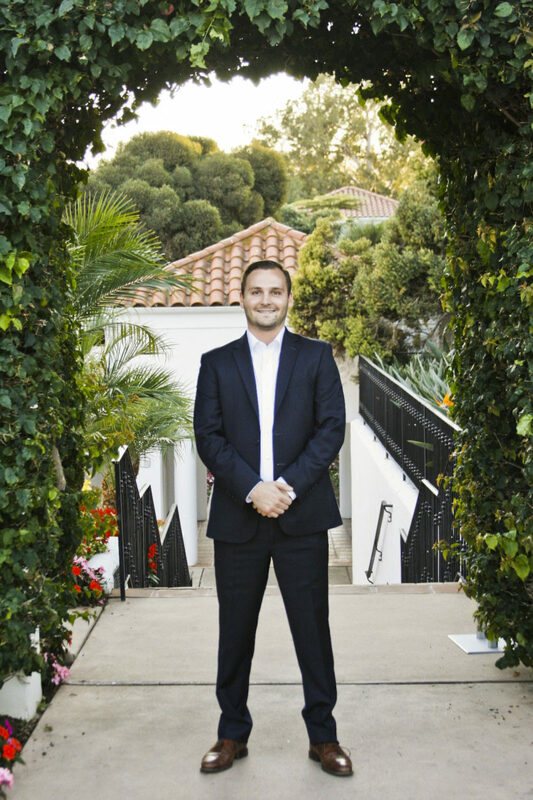 Jake focuses on earning long lasting relationships with his clients, while effectively communicating between his clients, investors, escrow companies and other parties. Jake holds a B.A. in Communications from West Virginia University. Jake resides in Carlsbad, CA and loves to golf, play hockey and spend time with his family and friends.